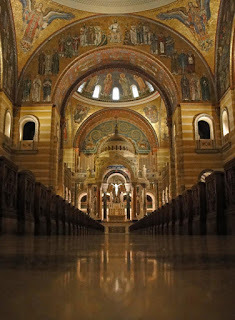 St. Louis is an annual and much anticipated stop for us. 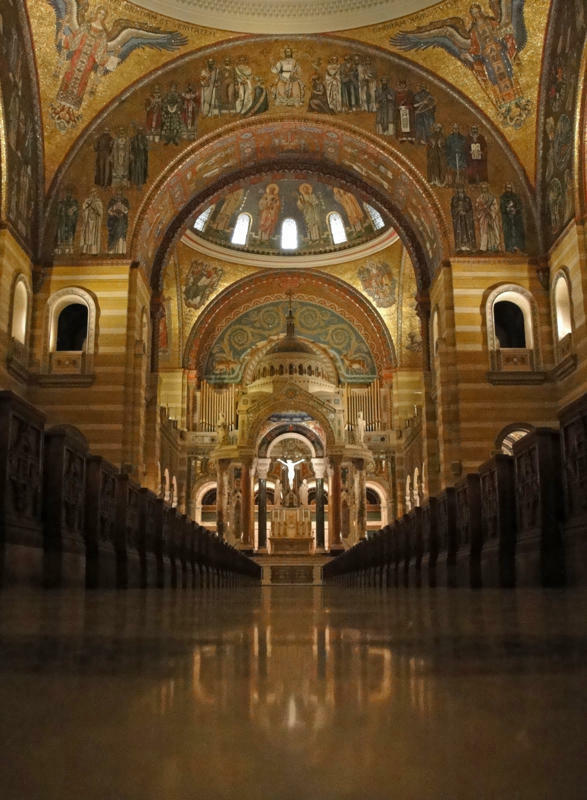 We always do a sacred program in the Basilica, and it's always a high point. This time it was "The Divine Orlando" - a beautiful program which seems to have been a hit from the Bay Area ( where we first did it last season,) to Paris to Portland, and now St. Louis.